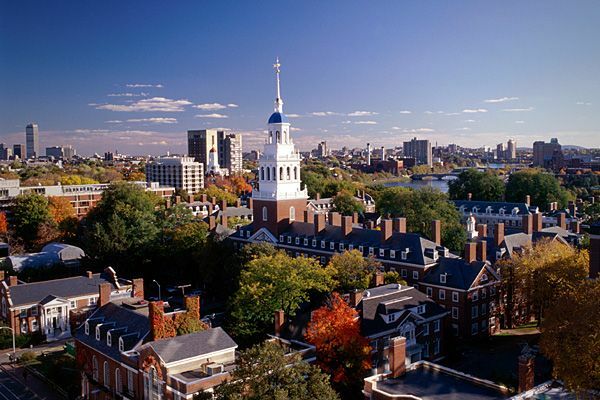 Located in Cambridge and Boston, Massachusetts, Harvard is a private Ivy League research university in United States of America. It was established in the 1636 and is a research driven institution which is dedicated to develop leaders in different fields. 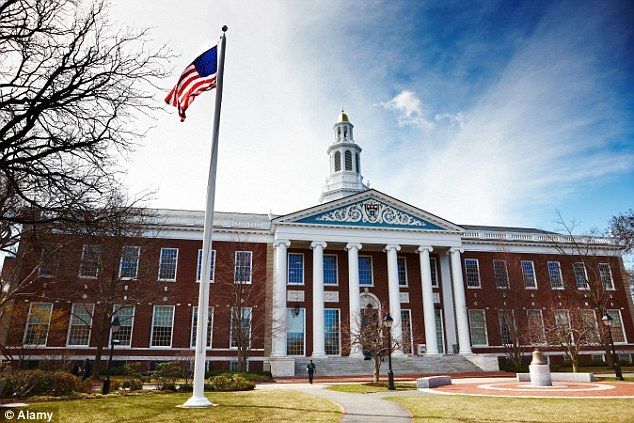 Harvard University's Ranking in the 2019 edition of Best Colleges is National Universities, 2. Its tuition and fees are $50,420 (2018-19). Harvard University comprises of Harvard Business School, Harvard College, Harvard School of Dental Medicine, Harvard Divinity School, Graduate School of Design, Division of Continuing Education, Faculty of Arts and Sciences, Harvard Graduate School of Education, Graduate School of Arts and Sciences, School of Engineering and Applied Sciences, Harvard Kennedy School, School of Public Health, Institute for Advanced Study. Harvard has more than 20,000 students pursuing undergraduate, graduate and professional courses and with more than 3, 70,000 alumni across the world. Harvard offers courses in various disciplines like engineering, arts, medicine, dental medicine, business, public policy, law, design, education, theatre etc. It has one of the most substantial financial aid plans, 60% of its undergraduate students have been awarded $160 million in assistance. Other than operating the Harvard Library which is the world’s largest private library system, it also operates various cultural, arts and science museums. This program believe in the power of teacher to take leadership of organizational and social change, transforming urban public schools, and improving lives. Online Application Form, Resume/CV, Statement of Purpose, Three letters of recommendation, GRE and TOEFL/IELTS scores, Transcript(s) from each postsecondary institution attended. Academic program manager, Senior executive director of student enrollment, Center manager- child development center, Middle school teachers. This program helps students to explore some of the most challenging issues facing teachers and learners worldwide-how to educate students in refugee camps, how to improve girls education in Afganistan, how to deliver effective HIV/AIDS education in Malawi, how to help young people develop the skills they need in the 21st century and be constantly challenged. Program manager, Enrollment adviser, Program associate-education division, University relations representative-international studies abroad, Associate Director, Global classrooms coordinator, Coordinator of education, International admissions coordinator. This program helps students learn how to harness the extraordinary power of the arts to raise educational outcomes for learners and enrich overall quality of life for communities. Programs and partnership coordinator, Dean - college of education, Administrative assistant, Drawing/painting and print program assistant, Assistant to Dean, Graphic arts specialist, Library assistant. This program prepares graduates for multiple opportunities in a range of fields, including community, environment and global health, policy development, research and health care management. Statement of Purpose, Test Scores-GRE/GMAT and TOEFL/IELTS, Letters of reference, CV/Resume, Transcripts/Mark sheets. Health and safety engineer, Environmental scientist, Healthcare administrator, Biostatistician, Epidemiologist, Doctorate degree holders. This program consists of a broad education in the mathematical sciences, especially in those subjects that have vital to an understanding of problems arising in other disciplines, and in some specific area where mathematical methods have been substantively applied. Logistician, Market research analyst, Acturial analyst, investment analyst, secondary school teacher, statistician, research scientist (maths). h) TOEFL scores if the applicant’s native language is not English. 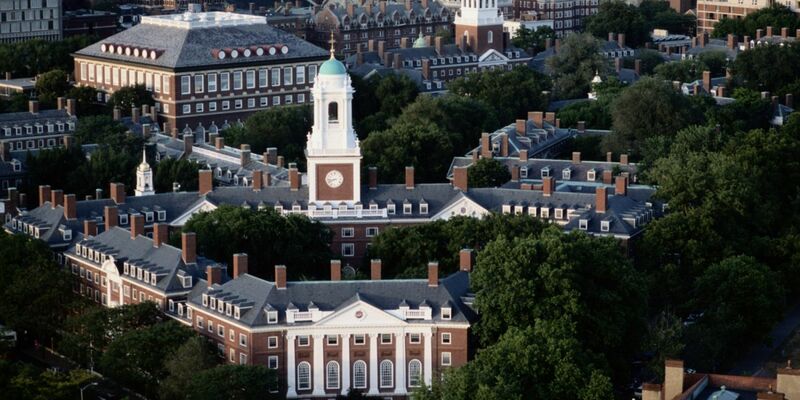 The annual cost of living at Harvard University is $17,160 approx.